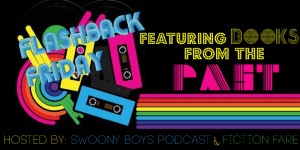 We’re so excited to promote our love for reading to everyone, and we thought it would be fun to get to know some actual teenagers and the books they love in celebration of Teen Read Week! 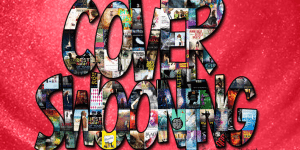 All this week, we’ve got reviews and interviews with a few of our favorite teens and an awesome giveaway! Today, we’re kicking things off with a few of our favorite reads that we always recommend to everyone–teens included! 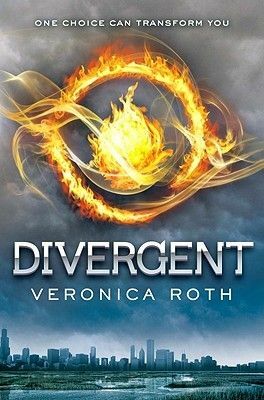 We talk about the Divergent Series by Veronica Roth all the time, and you already know we have an entire site dedicated to all things Divergent! 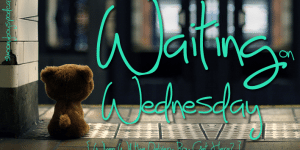 We talk about our love for Aria, Perry, and Roar from the Under the Never Sky Series by Veronica Rossi all the time, too. 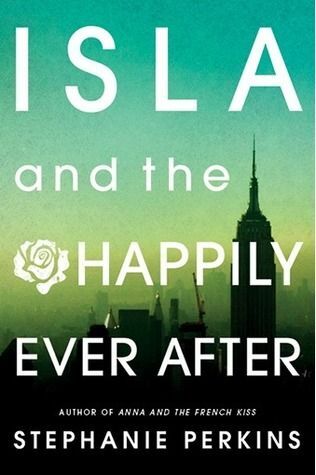 It’s one of our favorite series, ever, and we think everyone should read. 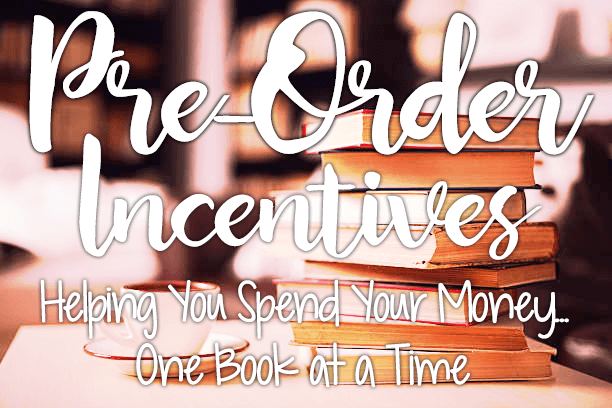 We had a hard time trying to choose one book (or series) for this, but we know our readers want to experience epic swoons. 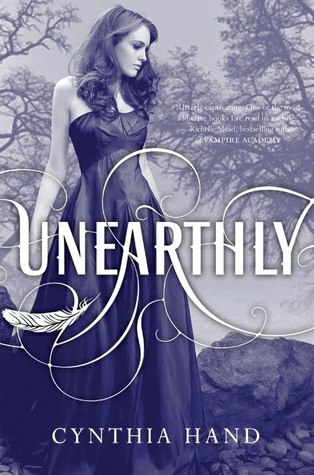 So there really was no better choice for us than Unearthly by Cynthia Hand. Prepare to flail. 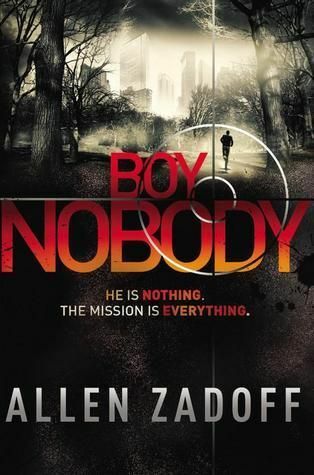 If you love action-packed stories with a swoony secret agent guy, then Boy Nobody (now known as I Am the Weapon) by Allen Zadoff is the book for you. 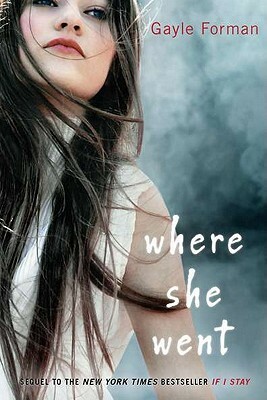 Retellings are all the rage, and we love a bunch of them! 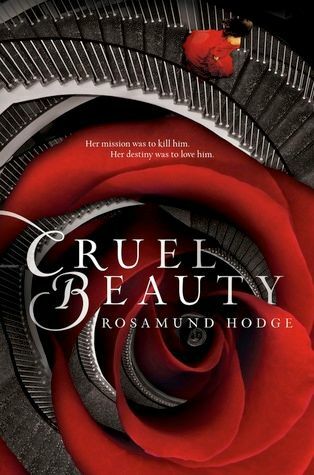 One of our favorites is Cruel Beauty by Rosamund Hodge. 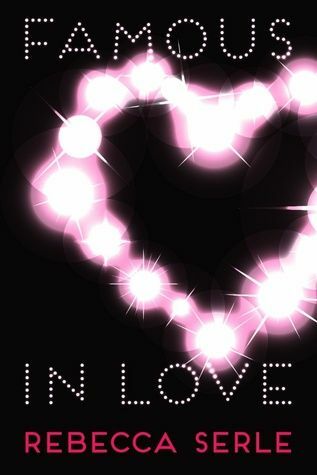 If you like retellings, you should definitely be checking out Ignifex. 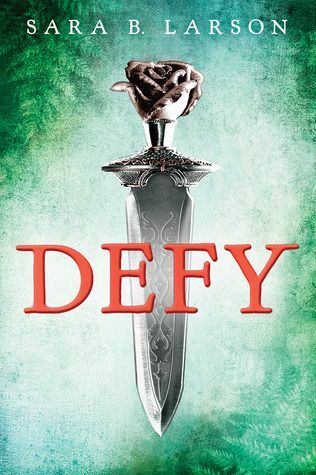 Teens will love the swoon and the strength the characters in Defy by Sara B. Larson. 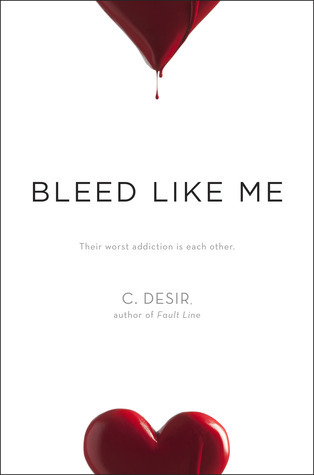 It’s a must read. We can’t even begin to express the love we feel for Red Rising by Pierce Brown. Boys will love it. Girls will, too. Just read it! 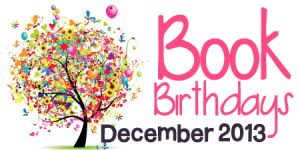 Be sure to check back every day so you don’t miss out on all the fun! 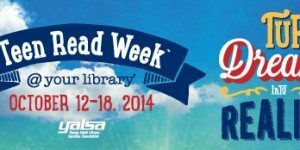 One winner will choose one of the books we’re featuring this week for Teen Read Week! Cruel Beauty by Rosamund Hodge was one of my favorite reads this summer along with The Bone Season by Samantha Shannon, Half Bad by Sally Green and many, many other. 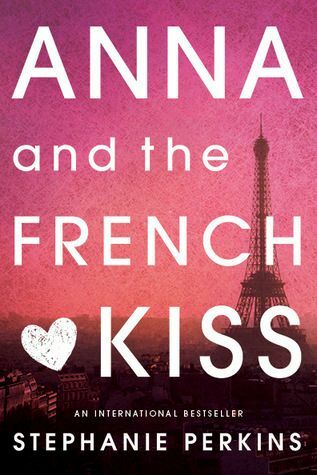 I loved Anna and the French Kiss so much!!! 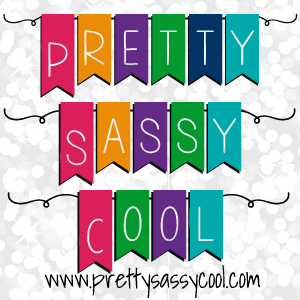 You’ve got all my favorites on this list!! I completely agree with your choices. I’d add Miranda Kenneally’s books, and Mary Pearson for fantasy, and Marissa Meyer for retelling, and All Our Yesterdays for scifi. 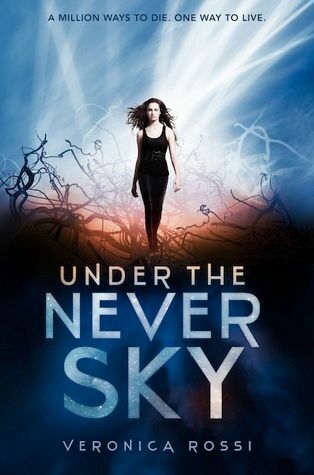 I loved Divergent, Under the Never Sky, Unearthly, and Cruel Beauty! 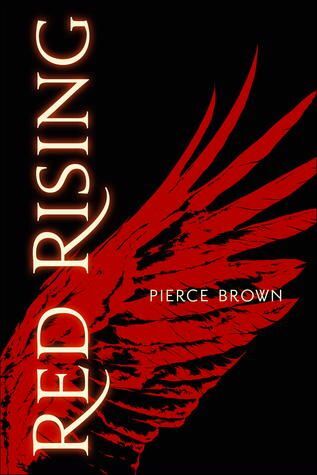 I really want to read Red Rising because I’ve heard tons of good things about it! 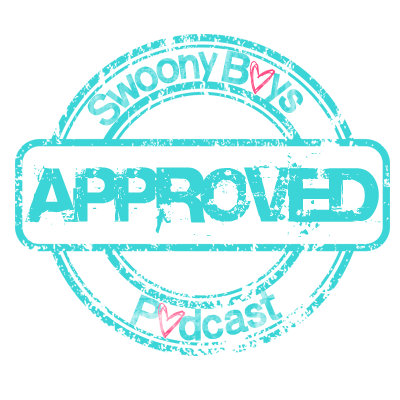 maidenveil recently posted: When Google Reader is Dying. I absolutely loved Under the Never Sky and Unearthly trilogy, heard great things about Red Rising, but have yet to read it. 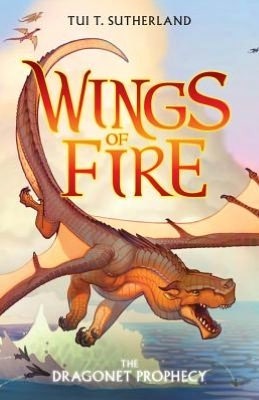 by Morgan Matson and Angelfall by Susan Ee.